This is a scenic hike with a lot of variegated vegetation. The first part of the trail gives you the feeling of hiking somewhere in Europe. 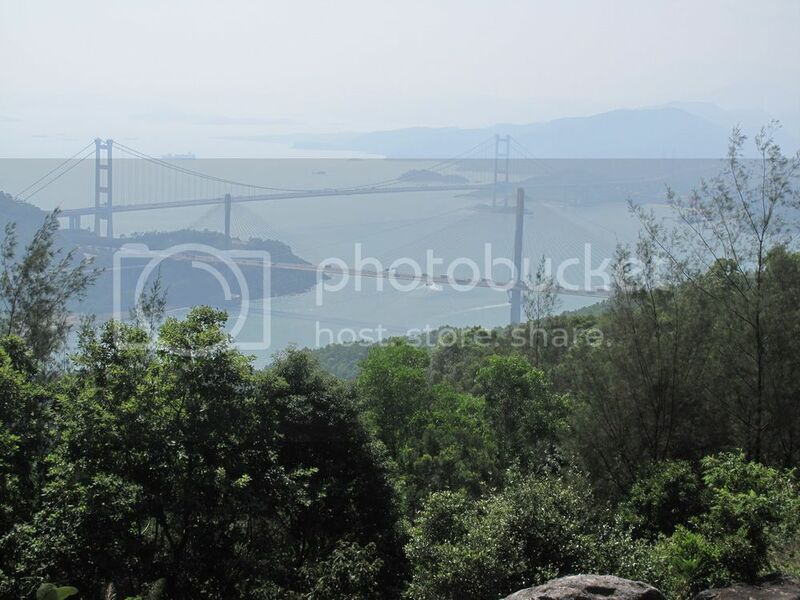 On this part you can also enjoy the view of Tsing Ma Bridge. · KMB Bus No. 39M to Allway Gardens. Get off at the Adventist Hospital. 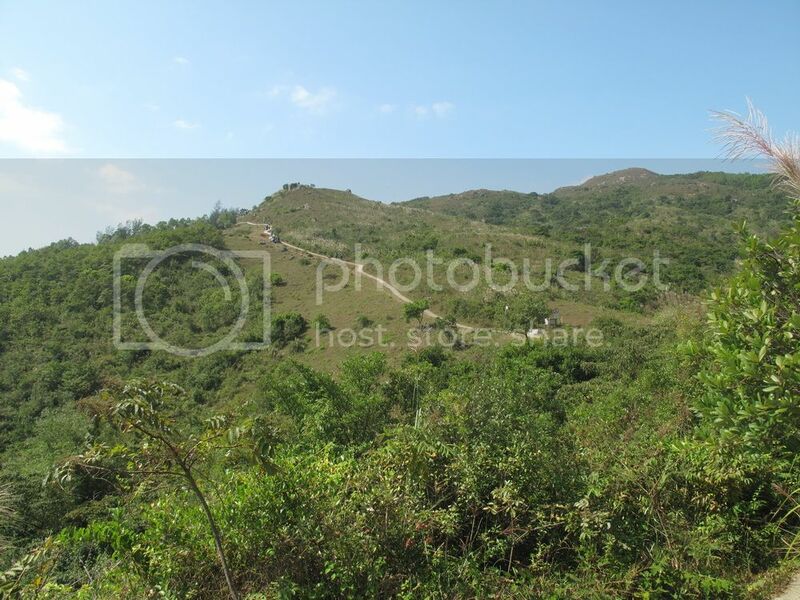 This ancient trail used to be a transport route between Tsuen Wan and Yuen Long. From the hospital walk straight ahead. On your left-hand side there is a sign pointing to Yuen Tsuen Ancient Trail. A lot of steps lead you uphill to Ha Fa Shan where the trail starts. 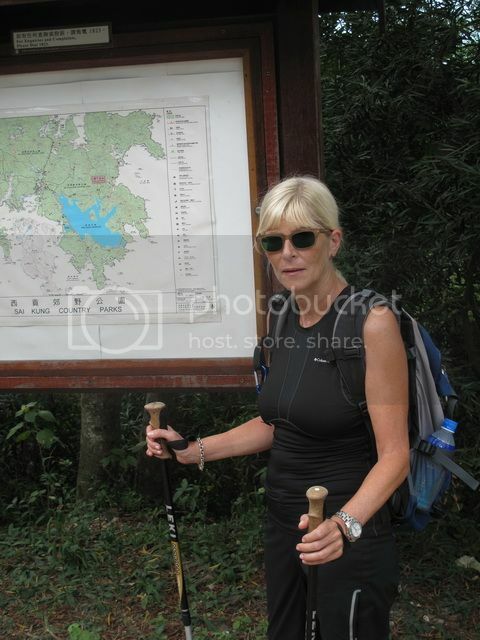 After 4.3 km the trail joins Tai Lam Forest Track. Walk along the street until you see an information board. Here turn right. The sign indicates the direction to Tin Fu Tsai. 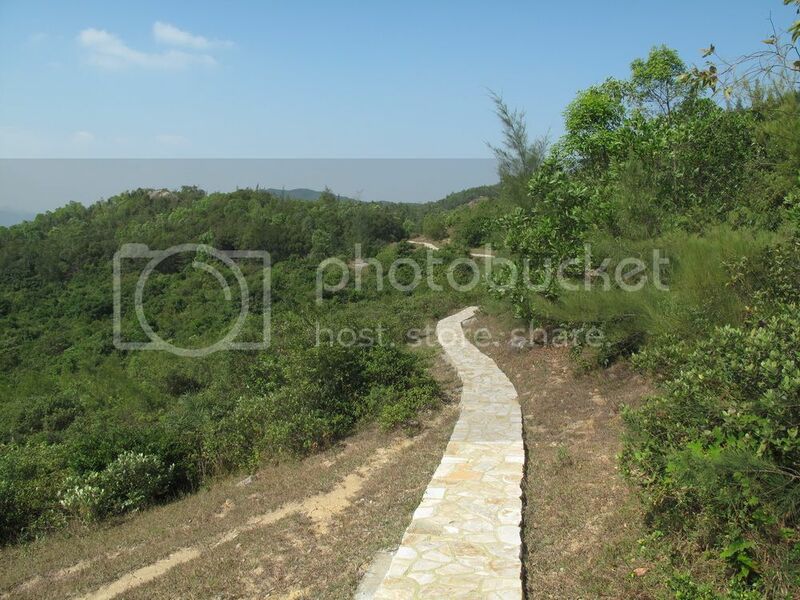 Having arrived at the camp site turn left and walk southwards back to the concrete road of Tai Lam Forest Track. After the next picnic site* turn right and continue along Yuen Tsuen Ancient Trail to the end of Tai Lam Chung Reservoir. Here turn left. At the barbeque site do not follow the Yuen Tsuen Ancient Trail! 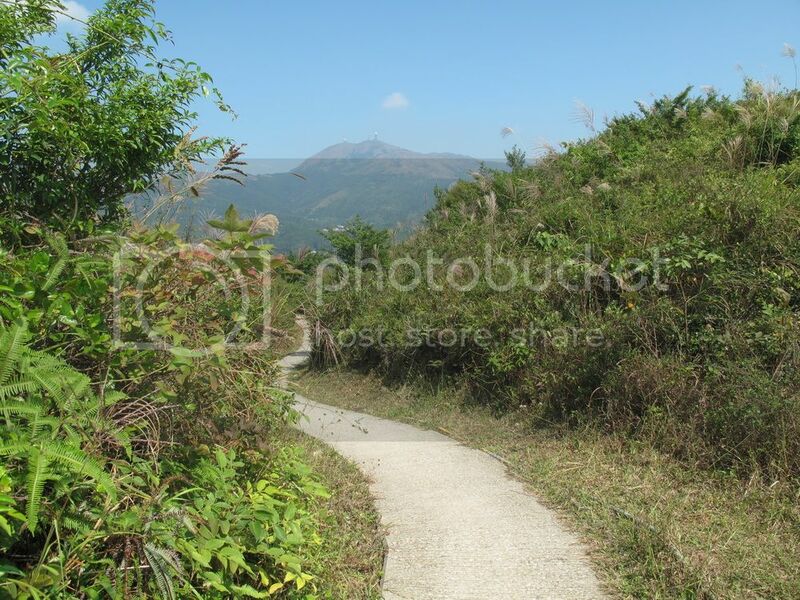 Walk to the sign pointing to So Kwun Wat and continue hiking on old MacLehose Trail Stage 10 along the west bank of the reservoir. *In order to shorten the tour, follow the sign pointing to Tsing Fa Tong. 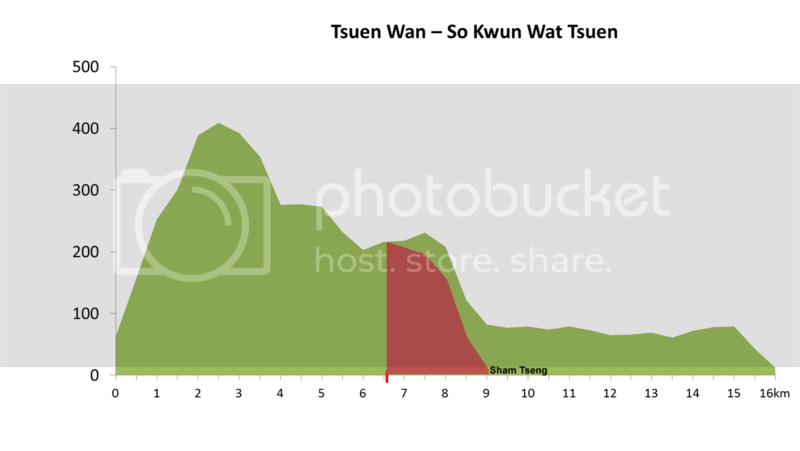 Continue all the way downhill to Sham Tseng and walk through the pedestrian underpass to Castle Peak Road to catch Citybus No. 962B back home.